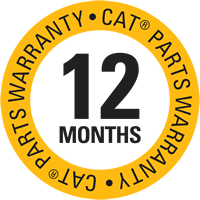 Cat® Remanufactured Parts and Components provide same-as-new performance and reliability at a fraction of the cost of new parts-while reducing the negative impact on the environment.And over-the-counter availability gives you more options at repair and overhaul time. The results are maximum productivity and lower costs. Because we are in the business of returning end-of-life components to same-as-new condition, we reduce waste and minimize the need for raw material to produce new parts. Through remanufacturing, we make one of the greatest contributions to sustainable development—keeping non-renewable resources in circulation for multiple lifetimes. Reman is an exchange business where core deposit are refunded for each core return that fulfills our core acceptance criteria. 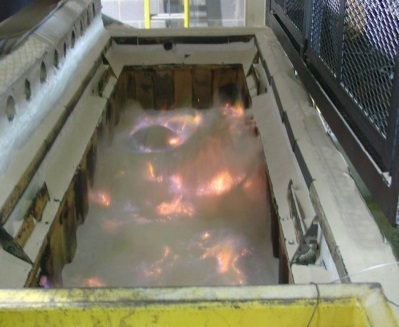 When the cores are returned to Caterpillar, they are cleaned, salvaged and remanufactured into Reman finished goods. 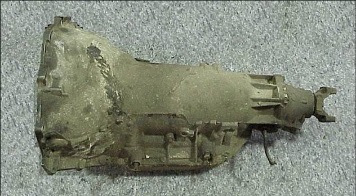 After components are cleaned, they will undergo inspection to determine the type of salvage required. 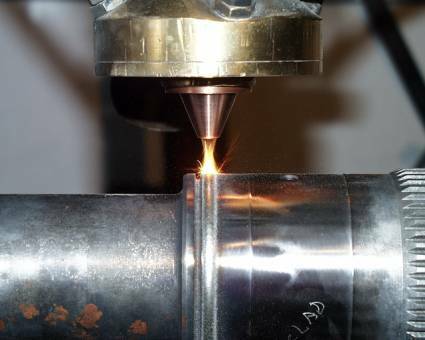 Cat Reman uses a series of salvage technology from flame spray to PTA welding to laser cladding. 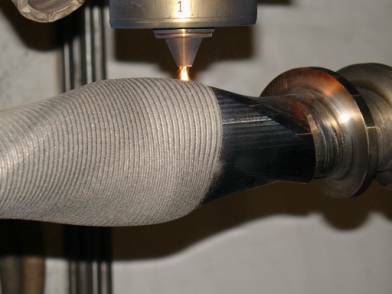 Depending on the material deposited, a laser cladded Reman component can be better than new, adding value and longer lifecycle to the component. 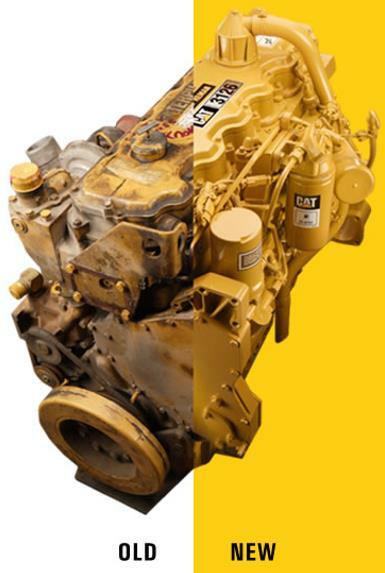 Cat Reman has a wide range of product offerings from component level to sub-assemblies to complete engines. Reman components can be used in repair or rebuild to lower parts cost while sub-assemblies like cylinder pack and short block can help to lower labour hours and cost. Where turnaround time is critical and quality cannot be compromised, we have the full assemblies like engines, final drives, transmissions and torque converters to support the business.